Apple and Samsung are the tablet leaders, even though the market continues to decline overall. Tablet sales continue to slip, and not even the iPad Pro has helped salvage the market. Apple, Samsung, Amazon, and other tablet vendors shipped just a combined 43 million units in the third quarter of 2016, according to a new report by IDC. 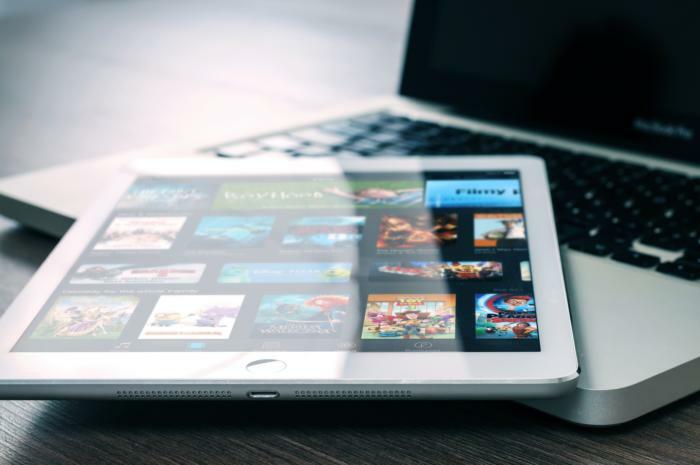 These figures mark a year-over-year decline of 14.7 percent, and more evidence that the worldwide tablet market continues its slump. IDC analysts blame the tablet sales slump to low-cost two-in-one laptops flooding the market. “The race to the bottom is something we have already experienced with slates and it may prove detrimental to the market in the long run as detachables could easily be seen as disposable devices rather than potential PC replacements,” IDC’s senior research analyst Jitesh Ubrani said in a press statement. 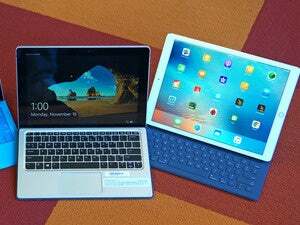 Despite Apple pushing sales for its latest high-end iPad Pro models, the earlier iPad Air and iPad mini models are Cupertino’s best-selling tablets, accounting for two-thirds of its shipments in the third quarter. Apple continues to be the tablet leader, but it still saw sales decline by 6.2 percent year-over-year. IDC points out that revenues remained flat, however, thanks to some sales of the more expensive iPad Pro. Samsung, Lenovo, and Huawei were also strong tablet sellers this quarter, although like Apple these vendors all saw sales decline. Even though Samsung’s two-in-two TabPro S got good reviews, it remains uncompetitive, according to IDC. And sales of Lenovo’s Yoga Book, another well-received product, were not counted because IDC considered it a traditional PC. The only vendor on the top five list of tablet manufacturers to see an increase in sales in Amazon, largely thanks to a Prime Day sale in July when Fire tablets were 30 percent off. In the third quarter, Amazon saw a 319.9 percent sales increase year-over-year. Why this matters: Even though prices for both two-in-ones and slate tablets continue to decrease, IDC predicts that prices will remain stable. “We’re witnessing real tectonic movements in the market with slate companion devices sold at the low-end serving a broader platform strategy, like Amazon is doing with Alexa on its Fire Tablets, and more expensive productivity tools closer to true computing and legitimate notebook replacement devices that should manage to keep average prices up,” IDC’s tablet research director Jean Philippe Bouchard concluded.